Lenovo has not been able to capitalize the growing smartphone market in India and now it seems they have realized the potential and so they are also planning to launch its 5.5-inch phablet, the K900 in India. The phone may be launched on May 10 and at a very aggressive price as per the report by NDTV Gadgets. The price has not been revealed but as per the report it may be around Rs.25,000. The launch will reportedly be accompanied by a big marketing push and will likely include a TV campaign, which may be run during the ongoing cricket tournament Indian Premier League. 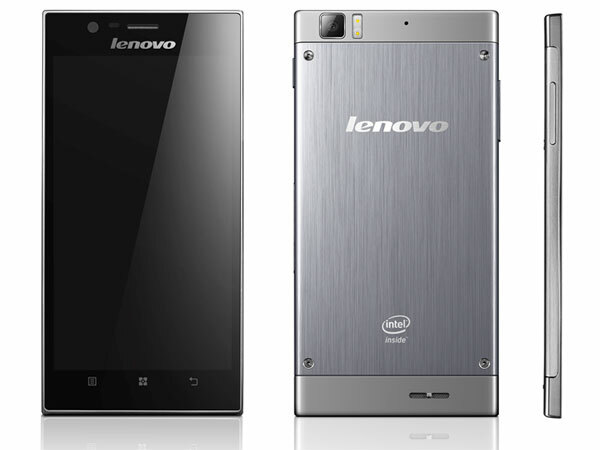 0 Respones to "Lenovo may launch the K900 smartphone in India soon"